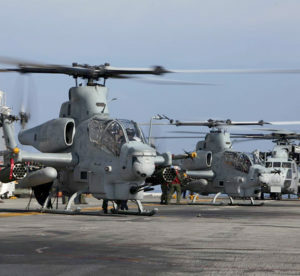 The AH-1Z Viper’s turret control assembly circuit card was one of 13 proposals to receive funding from the Navy’s Avionics Component Improvement Program (AvCIP) for fiscal 2015. AvCIP, which is managed by NAVAIR’s Air Combat Electronics Program Office (PMA-209), is accepting proposals for the fiscal year 2017 working group until Jan. 30 that will award more than $10 million to projects that solve avionics problems. 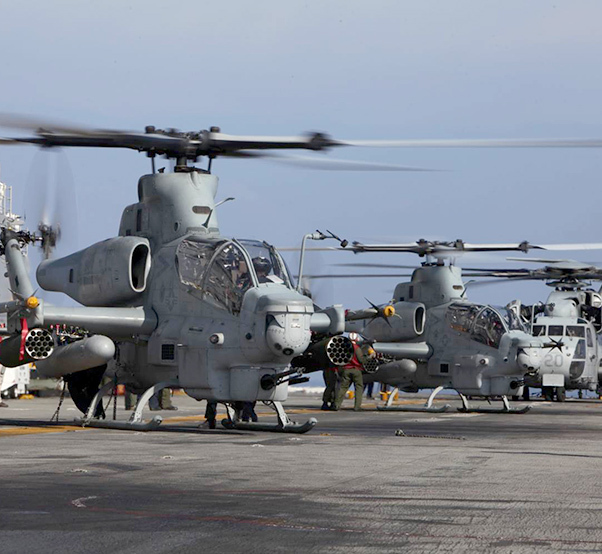 The Navy’s Avionics Component Improvement Program (AvCIP) is prepared to accept proposals, from NAVAIR program offices, to award more than $10 million in funding toward fiscal 2017 projects, officials announced in December. NAVAIR’s Air Combat Electronics Program Office (PMA-209) will manage the proposal process for the Office of Naval Operations (OPNAV). Nomination forms are due Jan. 29. Those that meet AvCIP criteria will then be requested to submit a detailed project proposal by Feb. 26. 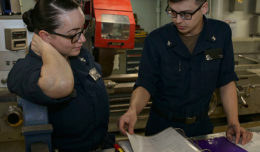 In April, submitters will brief their proposals to a working group comprising representatives from NAVAIR, Marine Corps avionics officers, Navy resource sponsors, Naval Supply Center Logistics managers and programmatic and acquisition subject matter experts. The working group reviews proposals and recommends the strongest for selection to PMA-209’s program manager. Selections are made based on cost, availability of proper funding types, extent of benefits, urgency, criticality and ability to successfully execute the project. Projects will be selected by the end of May and can start executing as soon as October. For nomination forms, contact Jerica Beavan at jerica.beavan.ctr@navy.mil. This preliminary step allows proposals to be reviewed for AvCIP applicability. The program was established in 2006 by the Office of Secretary of Defense Business Initiatives Council and funded by OPNAV. 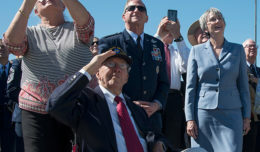 AvCIP provides funds to address current avionics system problems, including decreased reliability and readiness degraders, impending obsolescence issues that threaten to stop sustainability, and high sustainment cost drivers.